The Vale of Pickering Caravan Park is located close to Dalby Forest near the market towns of Pickering, Malton, Kirkbymoorside, Helmsley and the seaside towns of Scarborough, Whitby, Filey and Bridlington. 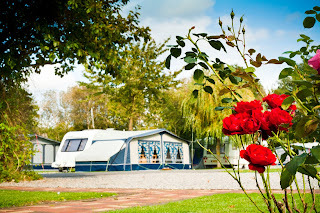 We are without doubt one of the very best touring caravan and camping parks in the area. 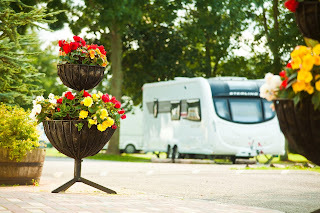 Our 15 acre site is surrounded by beautiful countryside close to the North York Moors National Park and the East Coast which makes us an ideal base to explore the many attractions close by which include Dalby Forest, North Yorkshire Moors Railway, Castle Howard, Wolds Way Lavender, Playdale Animal Farm and Flamingo Land Theme Park. Our spacious park has panoramic views and is generously planted with trees, shrubs, flower beds and hanging baskets.